Wow factor! 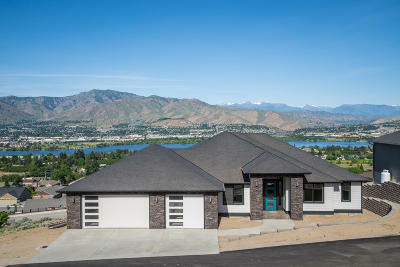 Custom view home offers unparalleled craftsmanship and exceptional amenities! 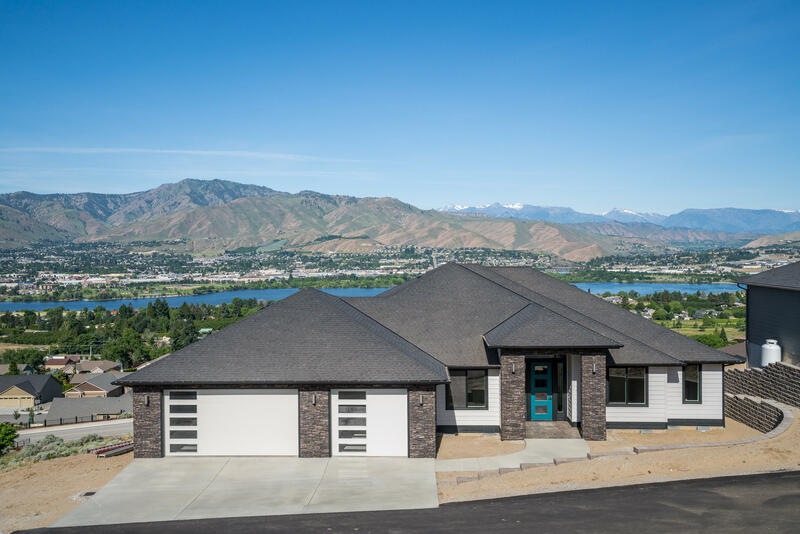 This contemporary designed daylight rambler is truly remarkable inside and out with unobstructed city, river and mountain views. Features include a gourmet kitchen with large quartz island, dark granite counters, beautiful contrasting white shaker-style cabinets. Soaring high ceilings and extra tall doors bring a statement to the main living area, complete with a custom stone floor to ceiling fireplace. 3 of the 4 bedrooms are en-suites, with attached 3/4 baths. Gorgeous designed master suite with free standing tub and tiled shower. Take in the sweeping views from both the upper and lower deck and patio areas. Additional rooms include an office/den, media room and wet bar on the lower level.